"A Black Hills State University opera company is closing out a 17-year run with a pair of final performances this weekend. 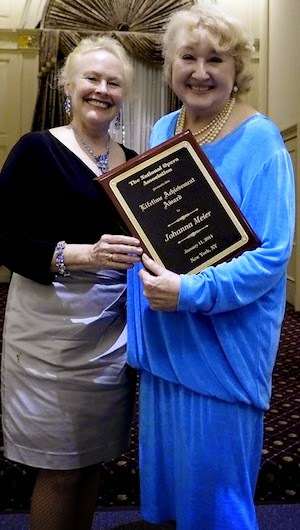 The Johanna Meier Opera Theater Institute began in 1998, and Meier told the Black Hills Pioneer (http://bit.ly/1iusYVe) that she's grateful for having been able to share the beauty and gift of music through the years. 'Music has given substance and joy to our efforts and brings something new and special to each of us,' she said. 'It has been a good run.' The retired internationally acclaimed opera singer and Spearfish resident said she been involved in theater and music since she was an infant, and she would like a few years to relax and do other things. 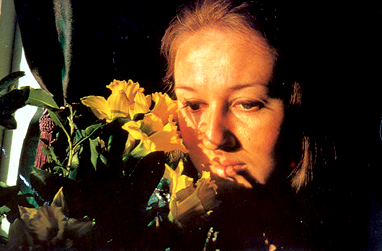 Meier said the nonprofit institute, where she has acted as artistic director, involves an extensive amount of work year-round — 'getting out information about the program to students across the country and engaging faculty, ultimately listening to the audition tapes we receive and selecting the students who will come and on the basis of that decision, what the repertoire will be and who will sing what.' This year, 22 students are performing. Meier said several former students have since had successful singing careers, including one South Dakotan who recently made a debut at the Metropolitan Opera. 'Every year, something particularly memorable happens — either a very fine young singer taking their first big steps or a production which we feel has really reached the audience,' Meier said." [Source] To learn more about the Black Hills University performances, click here. Read more about Johanna Meier, and watch a clip of her singing the "Liebestod" from Tristan und Isolde at the Bayreuth Festival, after the jump. Tristan und Isolde at the Bayreuth Festival.